After listing your house for sale, one or more potential buyers might make a purchase offer soon. Since most people already own a home, you are likely to receive offers that are contingent upon the buyer selling his or her house first. Should you accept a contingency offer, wait for a better deal, or make a counteroffer? The following is important information on contingencies to help you make the best decision. A contingency offer means the buyers need to sell their property before they can close on yours. In some cases, the property may already be sold but they have not closed on the sale yet. This is the safest contingency offer for the seller. But what if the house has not sold yet? Kick Out Clause – gives the seller the most protection and lowers the risk of losing out on a potential sale. If you get a better offer, you can give the buyer a set amount of time (e.g., 72 hours) to remove the sale contingency, or the deal is off. The current offer is “kicked out” and no longer valid after the specified time period. Backups – with this agreement, the seller is free to accept offers on a backup basis. Potential buyers can check out your home and make an offer on the property even though you accepted a contingency offer. Backup offers are contingent upon the original buyers not meeting their purchase agreement obligations. Less Time – if you feel the buyer has asked for too much time (e.g., 90 days) you may demand a 60- or 30-day contingency period. In Escrow – the buyers’ home must be already sold (and in escrow) before you will accept the offer. Deposit Forfeiture – potential buyers forfeit their deposit money if they cannot close on the house by the specified date. 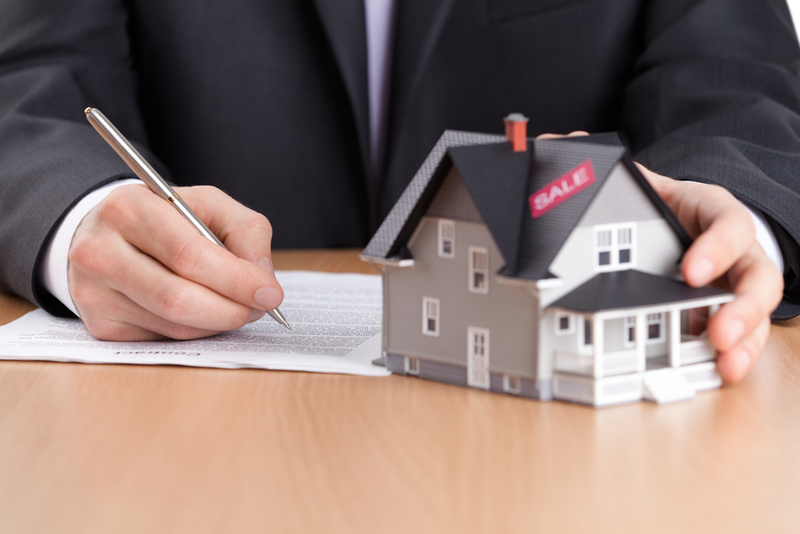 Although many buyers may not accept these terms, the seller has the right to include them. This removes some of the risks from the seller and places them on the buyer. Refusal – you have the right to refuse contingency offers, but by doing so you might limit the amount of purchase offers you receive, and it could be harder to sell your home. With so many choices and possibilities, it can be hard to make the right decision. That’s why it is important to have a real estate agent with experience in these matters on your side. An active agent writes up contracts frequently and understands all the available options. They help you choose what is in your best interest. If you are selling your house and receive a purchase offer with a sale contingency, the buyers have to sell their property before they can buy yours. Whether you accept sale contingency offers is up to you. If you wish to consider these offers, your acceptance can include demands that lower your risk factors. For example, you may add a kick out clause that lets you nullify the current offer if you get a better one. You can set the time frame for contingencies and demand that the potential buyer forfeit his or her deposit money in case of a default. Because you have so many options, it is a good idea to have a qualified real estate professional on your side. A trusted agent has experience with negotiations, and you can trust this person to give you the right advice. If you are looking to buy a new home and sell your current home, contact me today. I can help you with paperwork and many other issues concerning the sale of your home. I can also show you all the available properties and guide you through the entire process of relocation.